Another perfectly-timed snowstorm swept across Vermont Tuesday and Wednesday, dropping upward of a foot of fresh snow on Green Mountain State ski areas as a perfect refresher ahead of the upcoming Presidents' Week holiday. 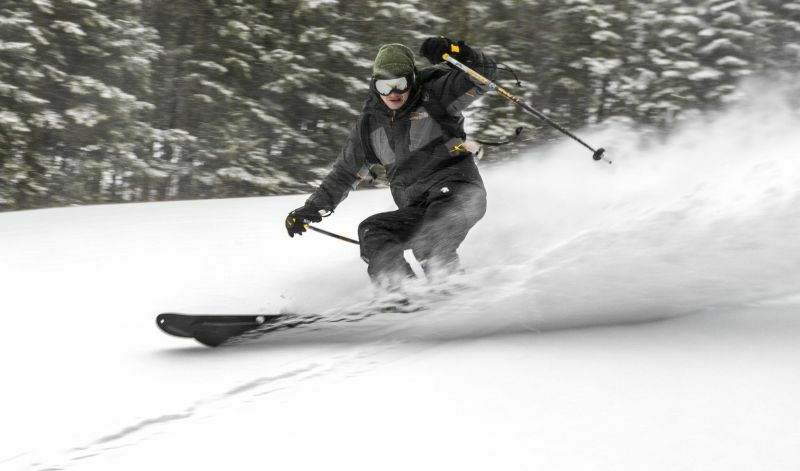 Ski areas across the state reported between six and 10 inches of accumulation Wednesday morning, with snow continuing to fall during the day. "That's more like it," read a Tweet from Jay Peak Resort, reporting an accumulation of "8-10" overnight and it's still dropping thick." Communications Director JJ Toland reported that the storm total had reached 13 inches by 1:30 p.m. Wednesday. Stowe Mountain Resort reported nine inches of fresh snow, allowing mountain ops crews to expand the resort's offerings to 86 groomed trails. Mount Snow Resort had 502 acres of open terrain in play Wednesday after receiving eight inches of fresh snow overnight and a few more inches during the day. "Are we still having a blast? Absolutely," read a post on Mount Snow's Facebook page. 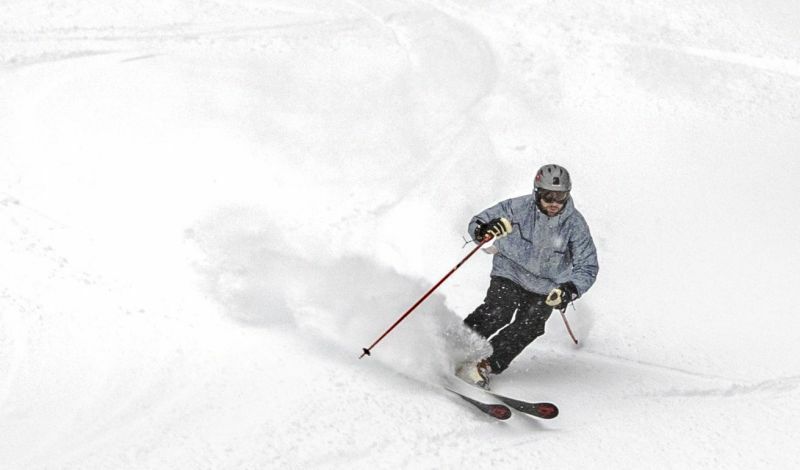 Smugglers' Notch Resort measured between 12 and 14 inches of powder from Maya. 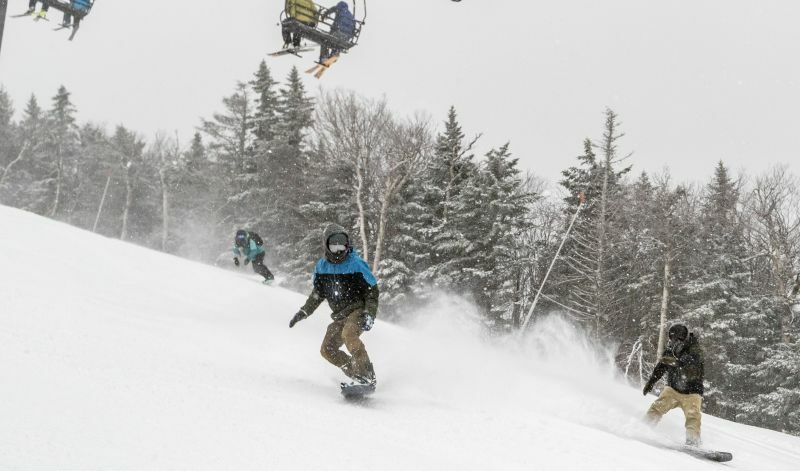 "Skiers and riders are thrilled with what Winter Storm Maya was able to produce," said Mike Chait, public relations director at Smugglers' Notch. 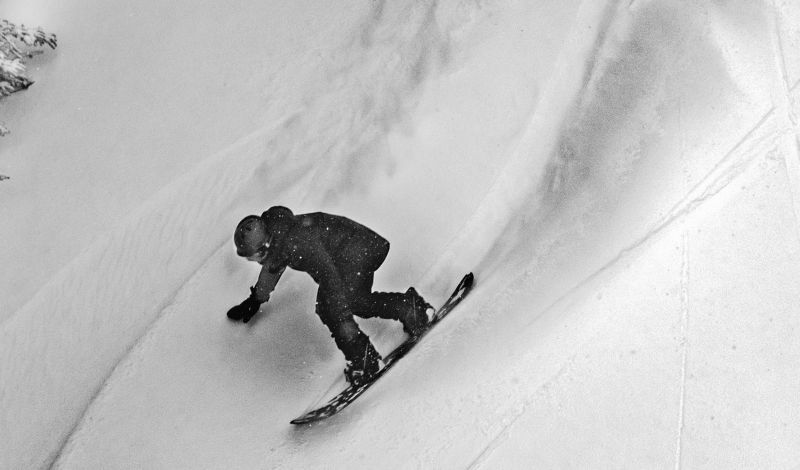 "A solid foot of dense powder has covered up our base, giving way to fun powder shots." Bromley Mountain, Magic Mountain and Stratton Mountain Resort all reported accumulations in excess of six inches - with more on the way. Meteorologists were predicting another one to three inches of snow to fall in the Vermont mountains Friday. Daytime temperatures during Presidents' Week were expected to remain in the mid to upper 20s, with more snow possible Monday, Wednesday and over the weekend of Feb. 23-24. "Mother Nature has really delivered for us ahead of Presidents' Week," said Molly Mahar, president of Ski Vermont, "with up to a foot of snow falling at ski areas across the state and ideal skiing and riding temperatures in the forecast for next week - along with even more snow." Vermont ski areas have a number of special events planned for Presidents' Week, ranging from family activities and parades to fireworks displays. Visit the Ski Vermont Events Calendar for more details.